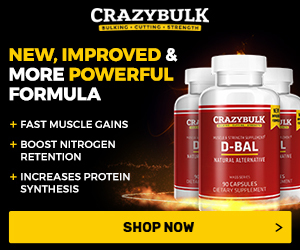 We all know the great effects AAS have on increasing skeletal muscle, endurance and strength. But how about their impact on tendons and ligaments? 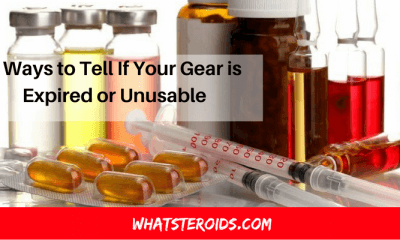 Should you be concerned about steroids and tendons health while being on steroids or there is nothing to worry about? 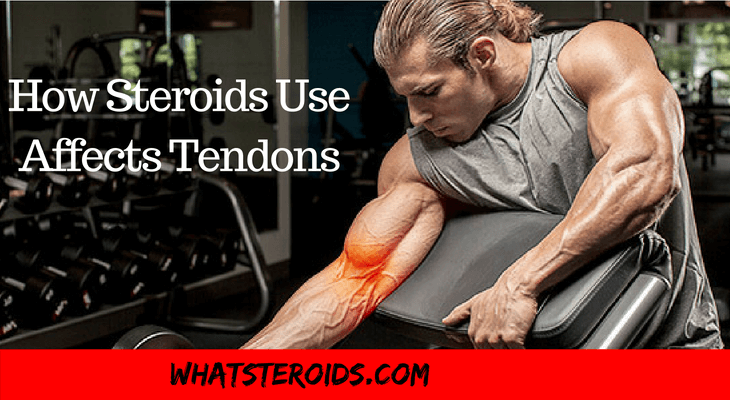 Do steroids weaken tendons? 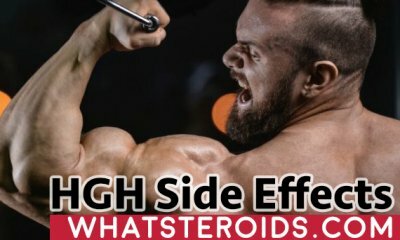 Do steroids strengthen tendons? Do steroids strengthen Ligaments? 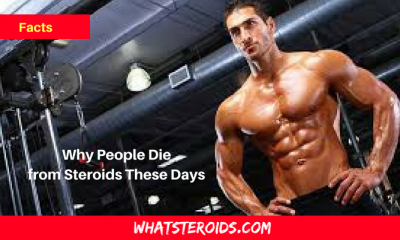 The truth is that over the time steroids use began to be associated with tendons pain and breakdowns. And this is because AAS doesn’t have the same hypertrophy effects on tendons like in case of muscle tissue. 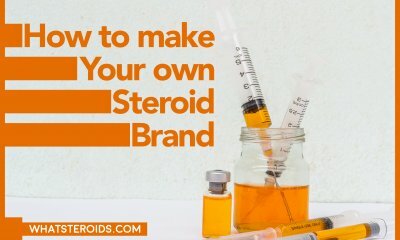 Let’s take for example one of the most popular roids among steroid users - testosterone. By injecting testosterone in the body, protein synthesis rises with up to 50% which is pretty good for fast muscle gains. But, it also cuts collagen synthesis at the half, causing steroids weaken tendons. Because tendons and ligaments are made up of collagen. The amount of collagen in these structures slightly differ, so that it is found in higher proportion in tendons. Collagen helps strengthen the tendons so that you can work with big weights without damaging them. 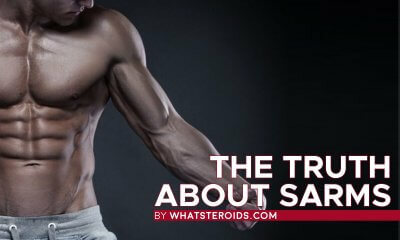 By taking steroids protein synthesis increases, the body gets stronger and you are able to lift harder and longer. Not the same effect happens on collagen synthesis. And so we get to a situation when you build massive muscle mass on tendons unable to hold the big stress. As a result, you got tendonitis, a disease that’s not easy at all to treat. 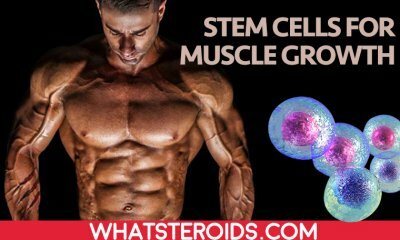 The good news is that there are steroids able to improve both protein and collagen synthesis simultaneously. If you already have tendons problems than this is the best way to go with your steroid cycling. Testosterone and tendons are not the first options when it comes to tendons. 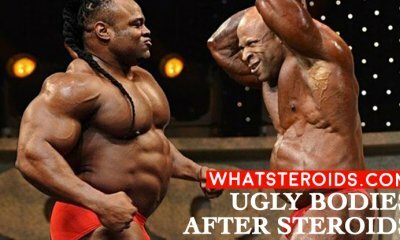 As mentioned above it dramatically lower the rate of collagen synthesis, being by far one of the worst steroids and tendons. It may promote amazing muscle gains and improved libido, but you are advised to stay away from it if tendons are your concern. Winstrol is known to increase collagen synthesis. Indeed, it makes tendons bigger, but also make them brittle. You need strong tendons, but Winstrol is not able to provide it. A lot of people following a light workout program or a cutting one got injured being on Winstrol. 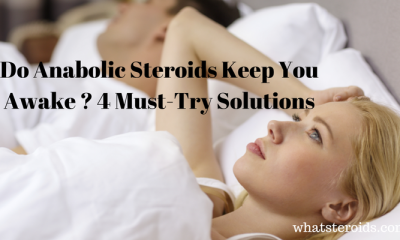 Therefore, Winstrol is the LAST choice on your list despite its benefits. Sustanon, Cypionate, Enthanate are poor choices when it comes to tendons safeness. Contrary, Deca-Durabolin, Anavar, Equipoise, Primobolan is steroids to look for when setting up a tendons-friendly cycle. They keep up collagen production while increasing protein synthesis rates. Using them allow you to work out harder for bigger muscle, leaving small even no room for tendons in injuries. Deca taken in a dosage of 3 gr per kilogram of body weight weekly raises the procollagen III levels by almost 300%. The higher is procollagen III level the more collagen is produced. So, deca is a great option as it offers everything you might want: improved collagen synthesis and faster rates of muscle gains. Equipoise taken in the same dosage as deca (3 gr per kilogram of body weight) increases the procollagen III levels by 350%, while Primo is less effective (180%) but still a very good option. These steroids should be the basis of any cycle oriented to muscle and tendons strengthening. 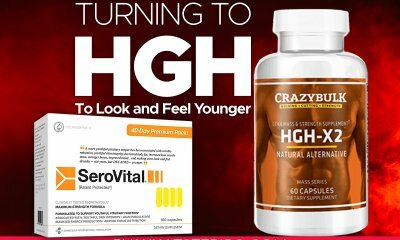 The main issue with them is that they lower natural testosterone level so that you have to think about a solution. Adding a minimal dosage of the test (100-200 gr weekly) to any of these cycles will maintain the natural testosterone production in normal ranges with minimal or even no impact on collagen synthesis. Going with higher dosage than 200 mg weekly is risky as it inhibits the collagen synthesis. 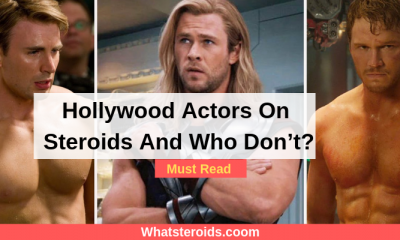 After reading this article you have to retain that some of the steroids do cause tendon weakness because they inhibit the collagen synthesis process. 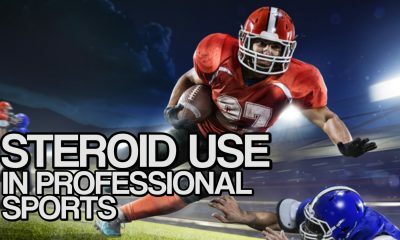 Steroids like Winstrol, testosterone, Sustanon, Cypionate, Enthanate are better to avoid if want to keep your tendons healthy. 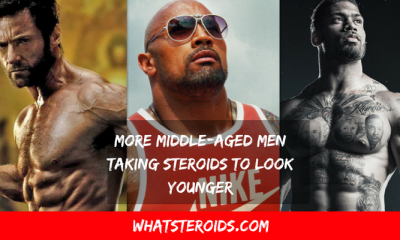 On the other side, steroids like Deca-Durabolin, Anavar, Equipoise, Primobolan help to gain substantially muscle mass while keeping up the collagen synthesis. Adding a minimal dosage of test to any of them would maintain the natural testosterone production with no negative impact on collagen production. However, expecting impressive muscle gains, like in case of testosterone based cycles, would be wrong. Be aware of this next time you plan your cycle. 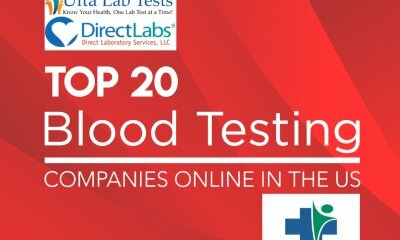 What studies back up your poistion ? I’ll be more specific… How do you know testosterone cuts collagen synthesis by half? Is there a study to base this conclusion on?